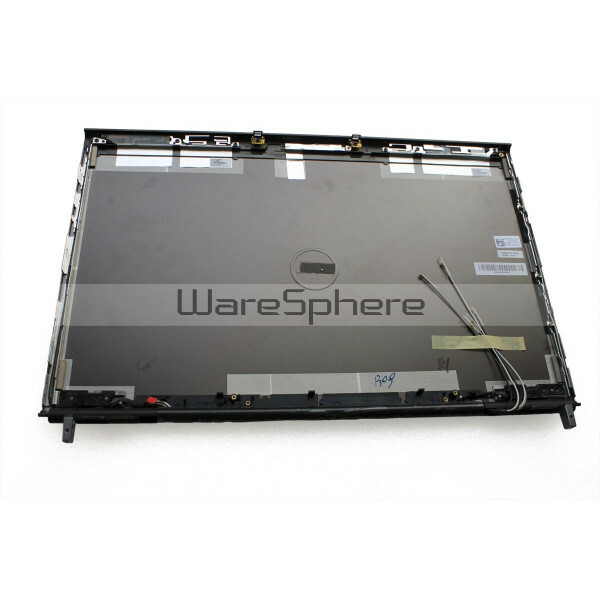 LCD Back Cover for Dell Precision M6600 Mobile Workstation. DP/N: RW56J. Color: Elemental Silver Aluminum. 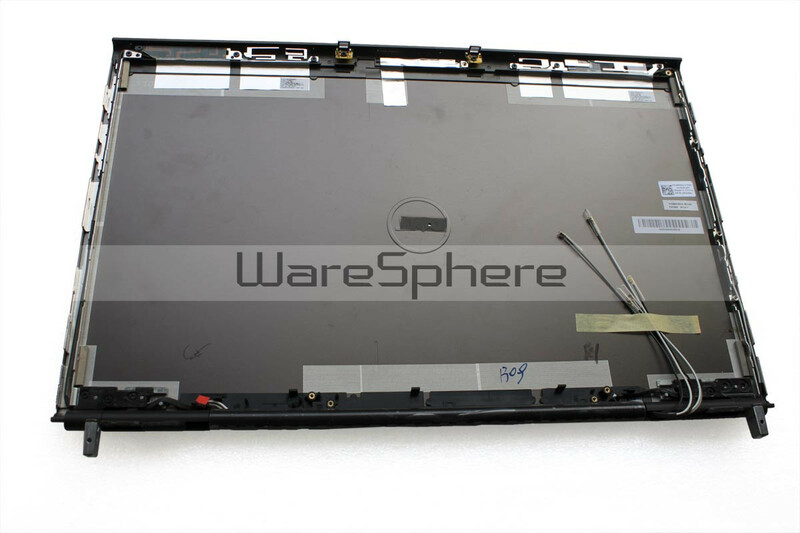 original LCD Back Cover for Dell Precision M6600 Mobile Workstation. With antennas and hinges.